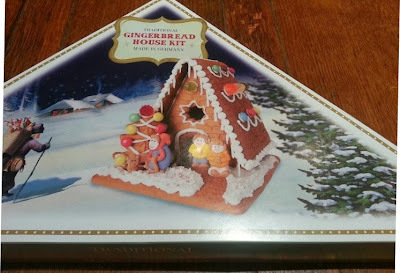 I was sent an amazing Lakeland Gingerbread House Kit in order to take part in a challenge to build a Gingerbread House. The kit contained everything I needed except for an egg and lemon juice for the icing and was really easy to use. I took my recipe for Gingerbread from the BBC Good Food website. 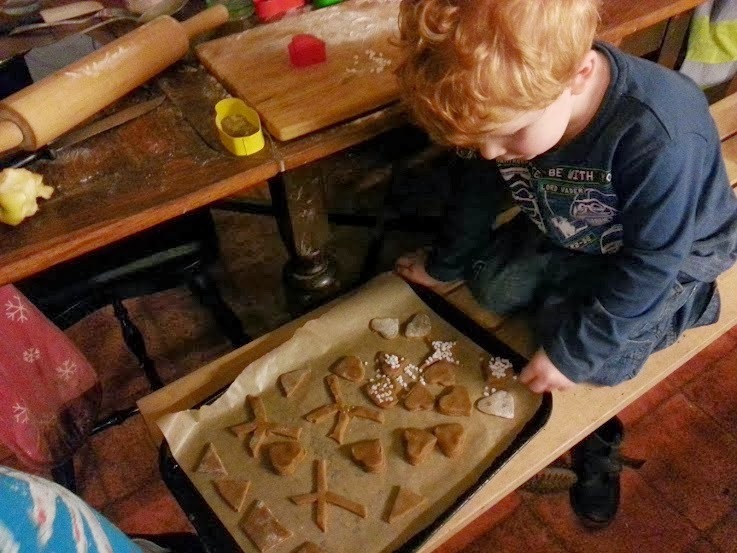 Sift together the flour, bicarbonate of soda, ginger and cinnamon. Add the butter and rub together or blend in a food processor until the mix looks like breadcrumbs. 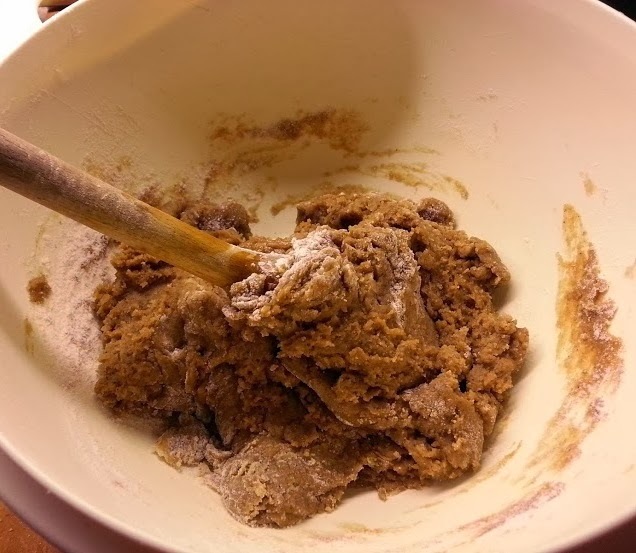 Lightly beat the egg and golden syrup together, add to the flour/sugar mix and beat with a wooden spoon or food processor until the mixture clumps together. Tip the dough out, knead briefly until smooth, wrap in clingfim and leave to chill in the fridge for 15 minutes. It's important to allow the dough time to rest and you will find it much less sticky and far easier to work with. 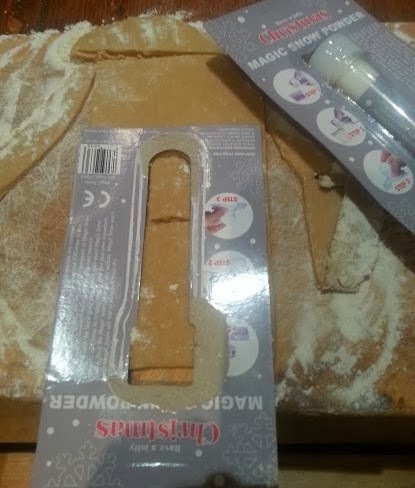 Roll the dough out to a 0.5cm/¼in thickness on a lightly floured surface. Cut out the shapes and place on the baking tray, leaving a gap between them. Bake for 12-15 minutes, or until lightly golden-brown. Leave on the tray for 10 minutes and then move to a wire rack to finish cooling. Be really careful because it will be very soft and bendy and easily broken when it's still warm. 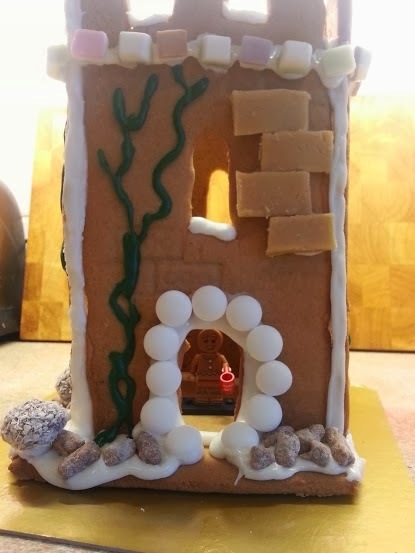 We like our nativity scene, but decided we wanted to make something REALLY special, and we are The Brick Castle, so we made a castle. I had to find a suitable template, and cut 4 pieces of equal size. I used the rounded shape to make my windows. 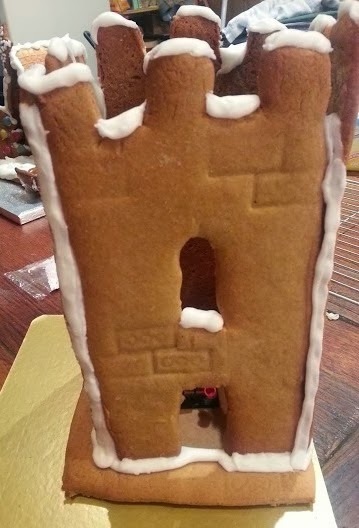 Before it was cool, I used a Lego brick to make 'bricks' on the gingerbread. It all sticks together with Royal Icing - 1 egg white beaten until it's fluffy, add 250 g icing sugar and a few drops of lemon juice. It sets really hard quite quickly. My 16 year old brought me the perfect occupant for my house! 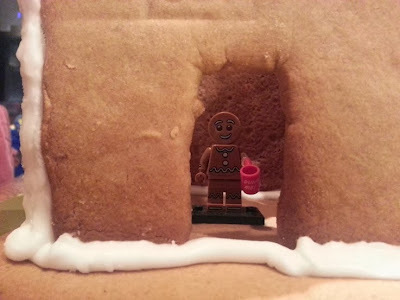 A Lego Gingerbread Man. from 2 weeks ago. 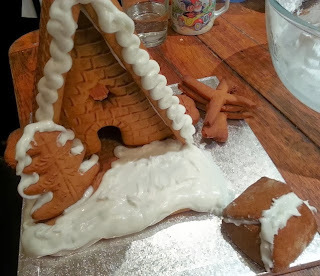 Coloured some of the icing and decorating could begin. 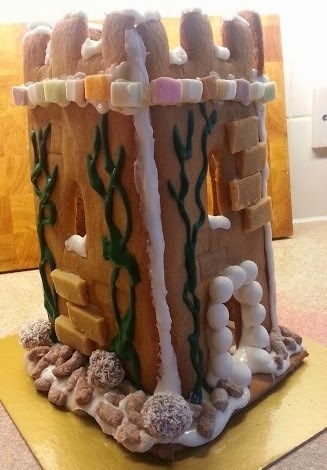 I'm really pleased with it and we've had great fun making both the castle and the house. 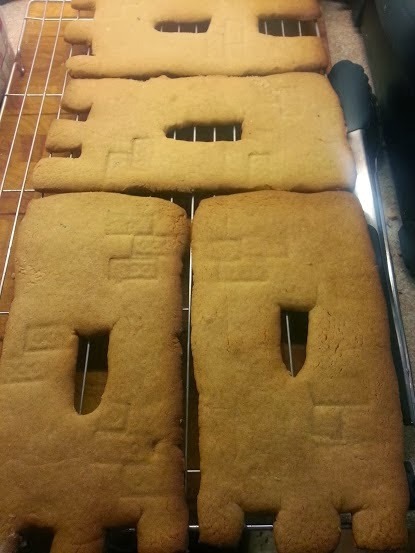 No doubt the children especially will have great fun eating them! I was sent my Lakeland Gingerbread Kit to take part in this challenge. Update - We won!!! Yeeay! 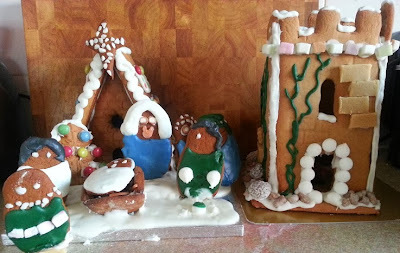 There were some gorgeous entries but we were chosen as the winners - thank you so much to Sykes Cottages! They both look great! 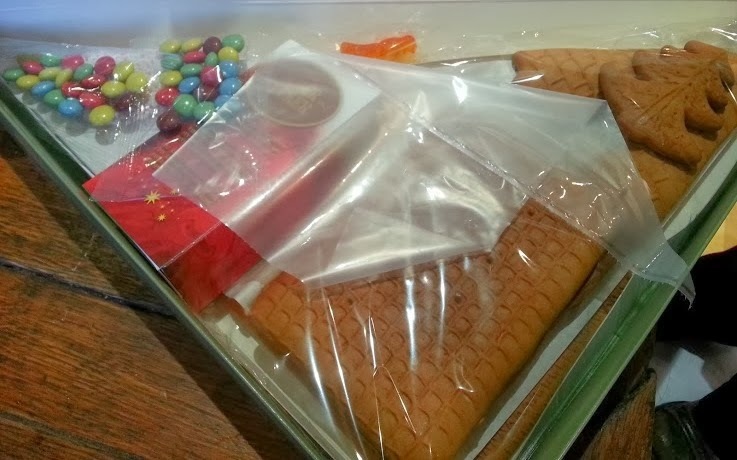 We have had those kits before and they always look lovely, in fact we normally don't eat them they look too good! I've always fancied making my own gingerbread, I must give it a go! these look amazing! i want the lakeland kit for myself as i have no problems with cheating :D love the castle too tho so cool! and the lego gingerbread man! I have two kits here so we'll be making one soon. These look too pretty to eat though! 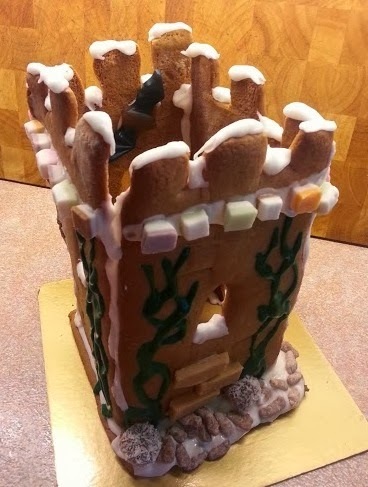 Love it - what a fabulous gingerbread scene, the castle is fantastic! Jenny that is amazing!! My friend made us one last year, but she's moved to Shetland and I just haven't even thought about making one myself. 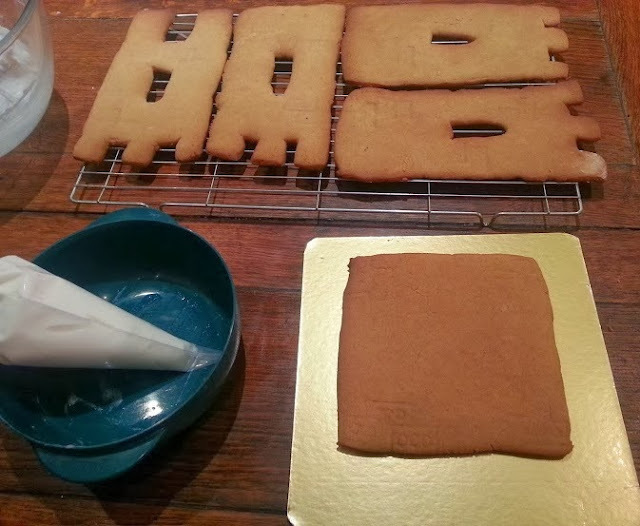 Think we'll do gingerbread cookies instead this year. Wow, how cool is that?! And yummy too. Wow, awesome! They are the only two words I can think of...oh, actually i have thought of a third - SHARE!!!!! Absolutely amazing! Respect to everybody that dares on doing something like this! 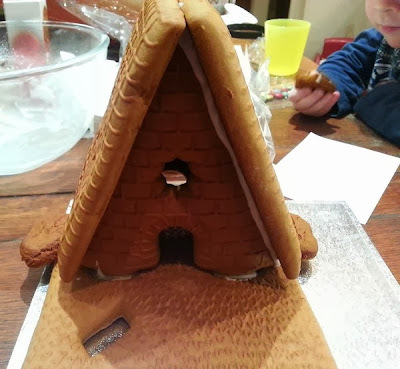 Will it resist until Christmas? Looks amazing! We've used the bbc good food recipe to make gingerbread (men not castles!) a few times and it's delicious! 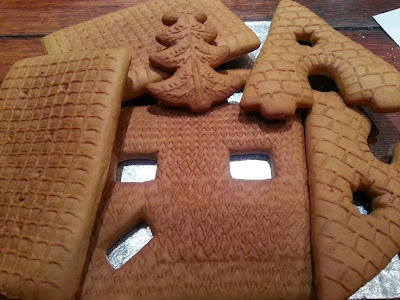 I want that Lego gingerbread man, it's amazing! Did it come in one of your christmas sets? 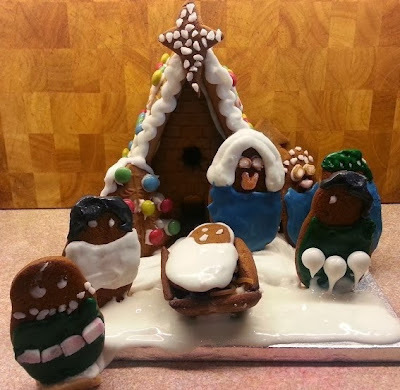 That is awesome, you are so creative!!! Well done on winning... much deserved!! Oh, wow, lovely, we took the easy way and used a bought in one from IKEA :-). 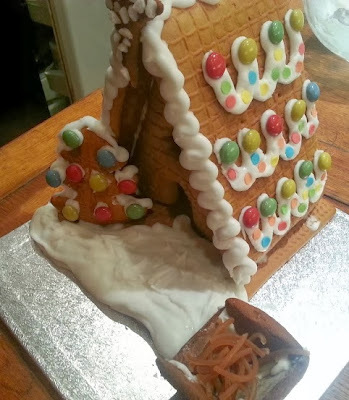 But I ended up making our own icing as the kit didn't have any! Linking in from #Firday Foodie. Looks fab - def want to do this with my kids this year!